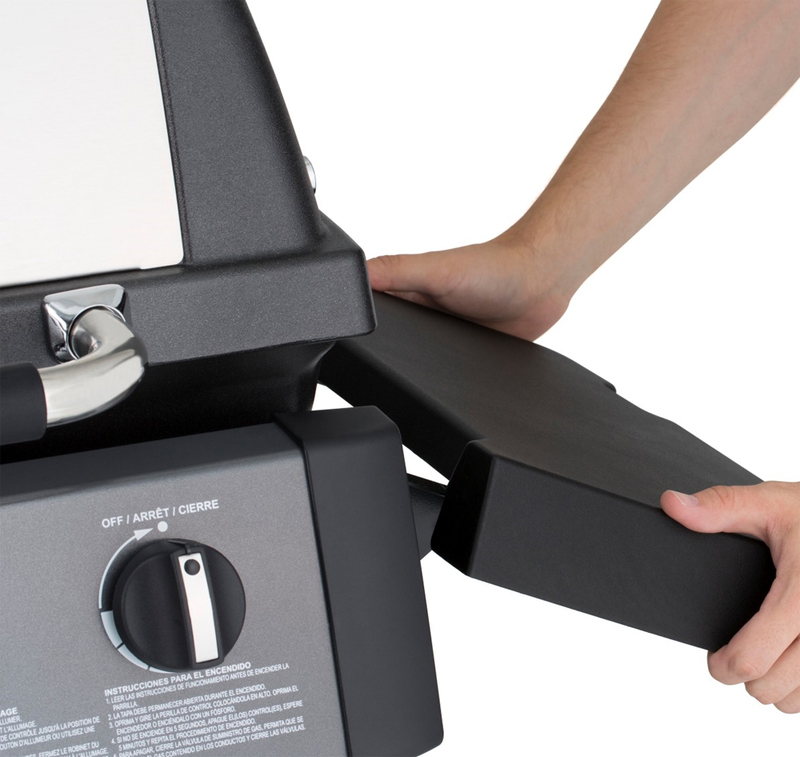 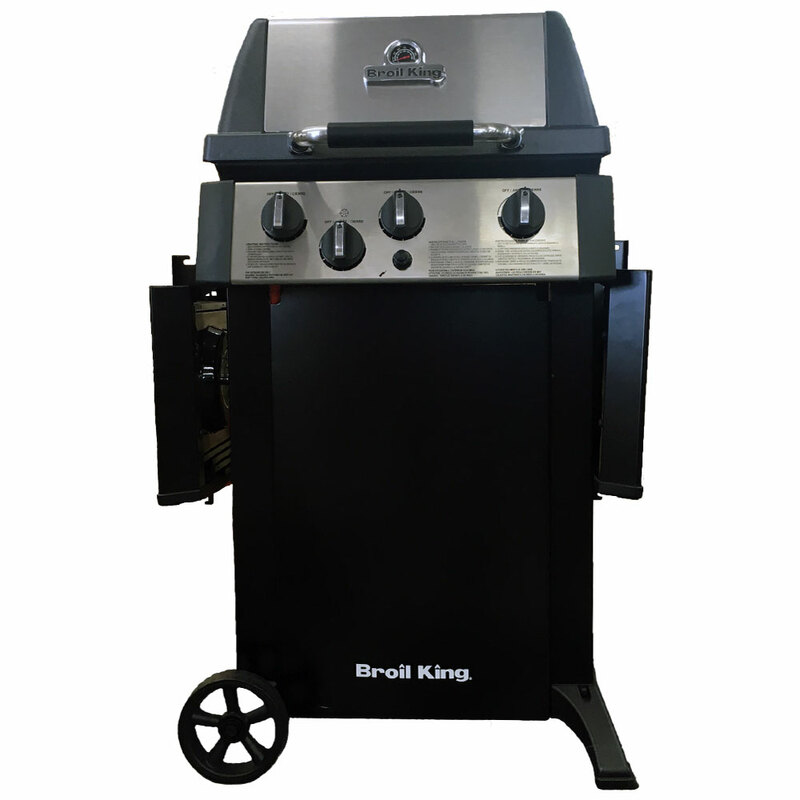 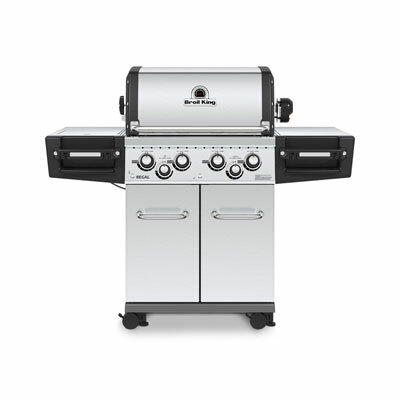 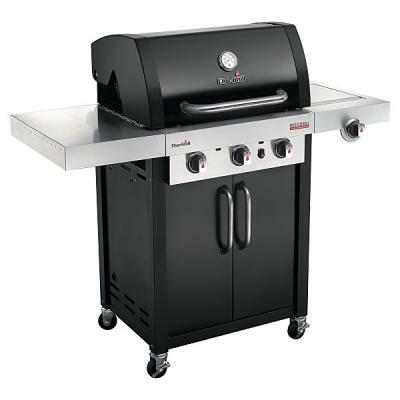 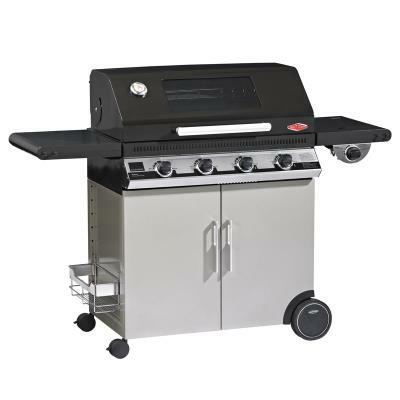 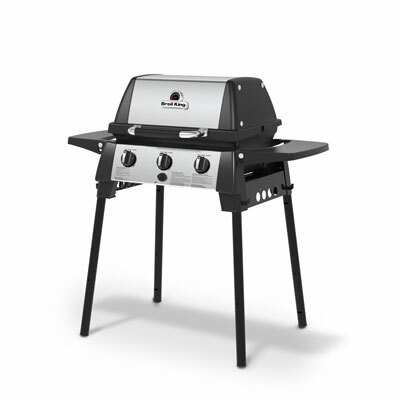 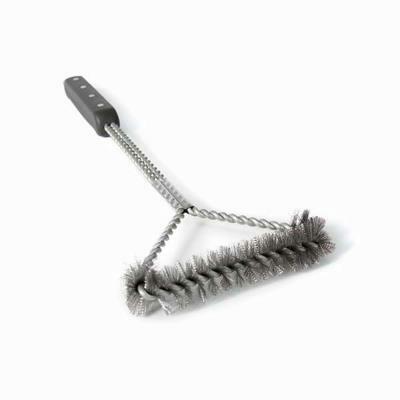 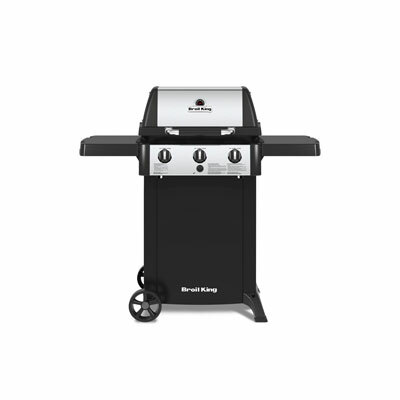 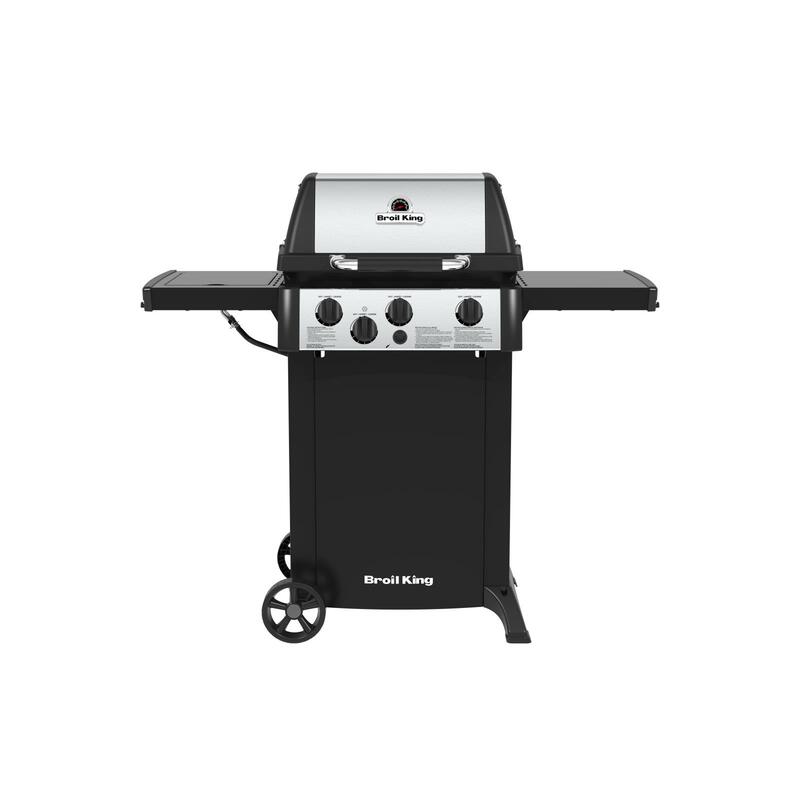 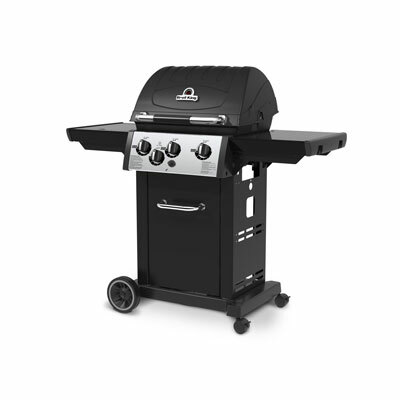 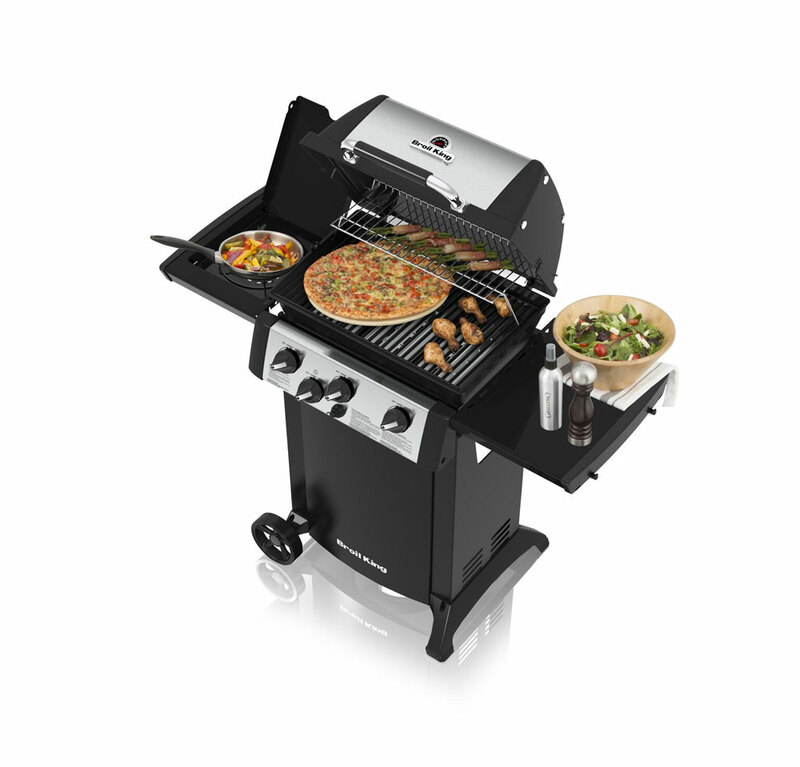 The New Broil King Gem 340 has been manufactured with Broil kings exceptional quality and durability. 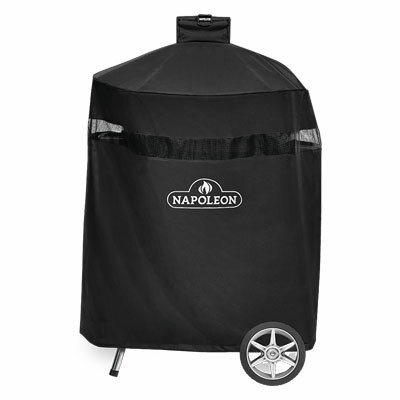 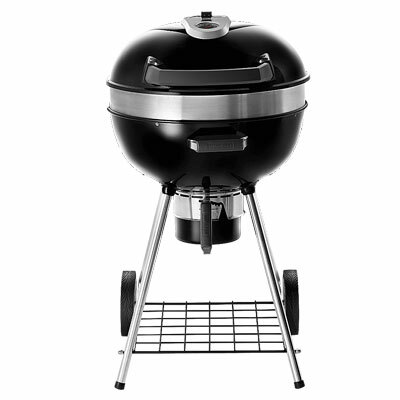 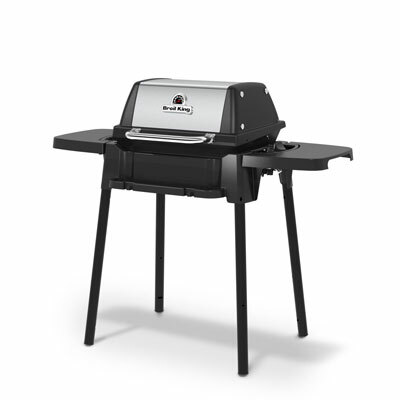 With their drop down side shelves the Gem series of barbecues are perfect for tight spaces and balconies. 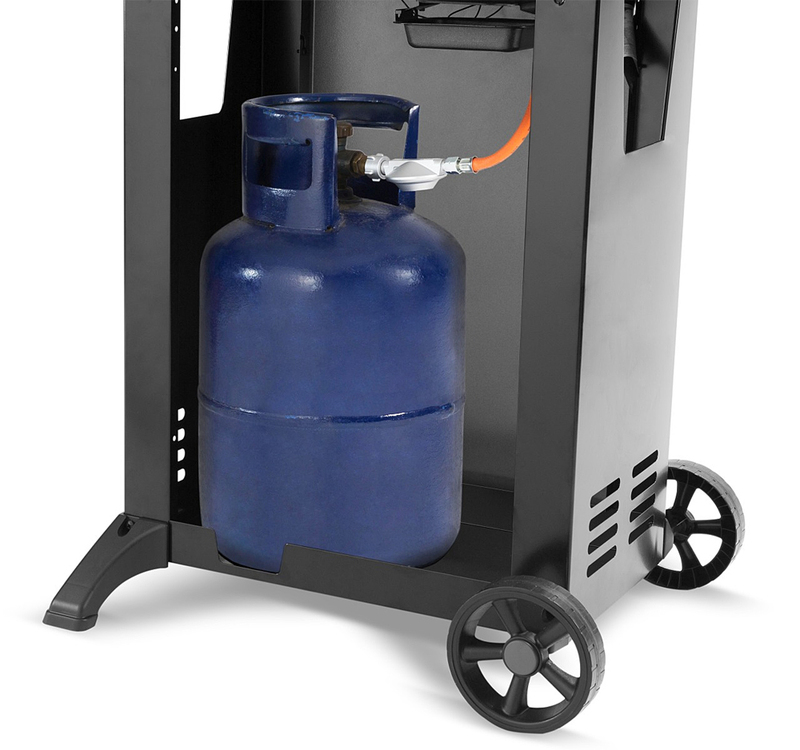 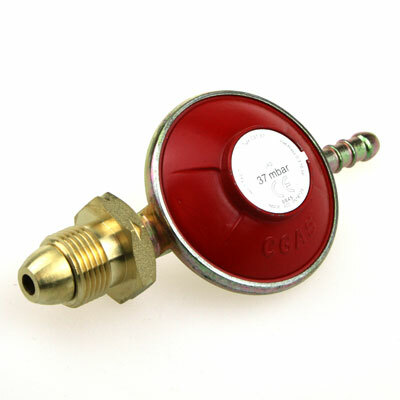 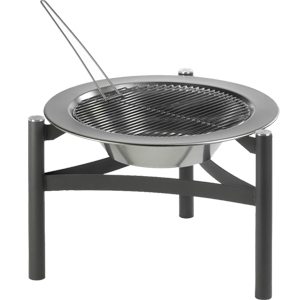 The Gem 340 has 3 powerful stainless steel sdie ported burners providing even heat distribution. 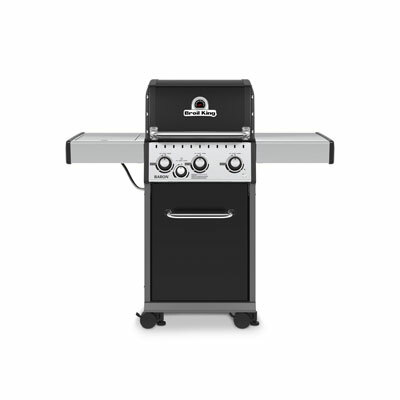 The 340 Gem also features a high power 2.7kWh professional side burner for all your side dish requirments.The Cook Box and Lid are made from Cast aluminium making rust a thing of the past. 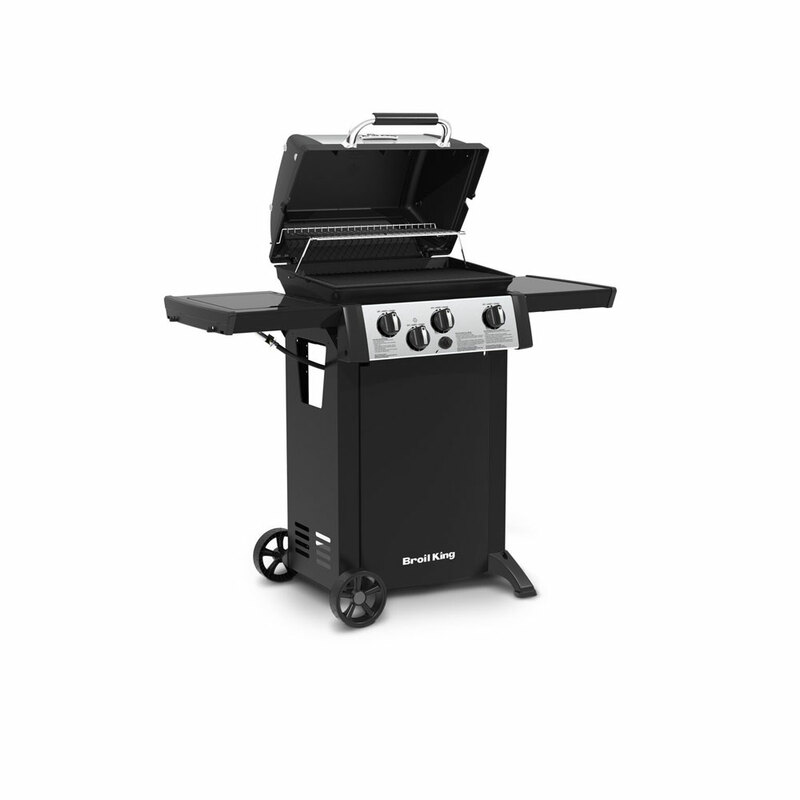 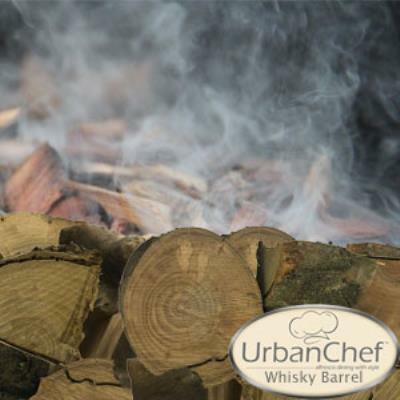 The new 2017 Gem series now comes with a Cast iron cooking surface delivering excellent heat retention and exceptional searing qualities. 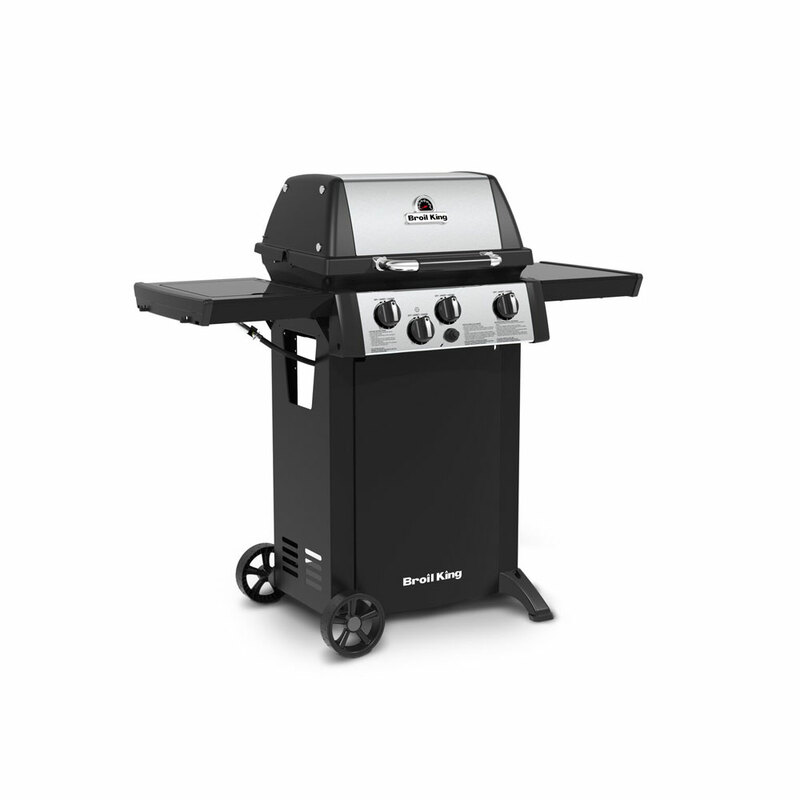 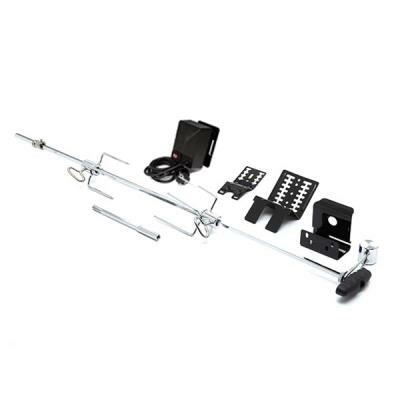 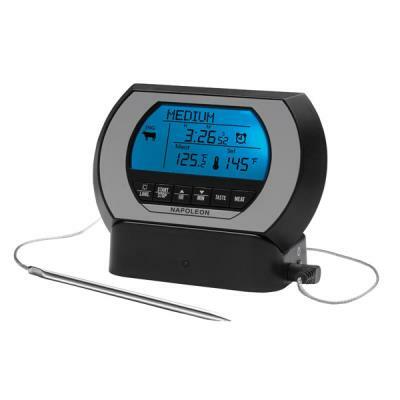 The Sure-Lite electronic ignition system means easy lighting everytime.